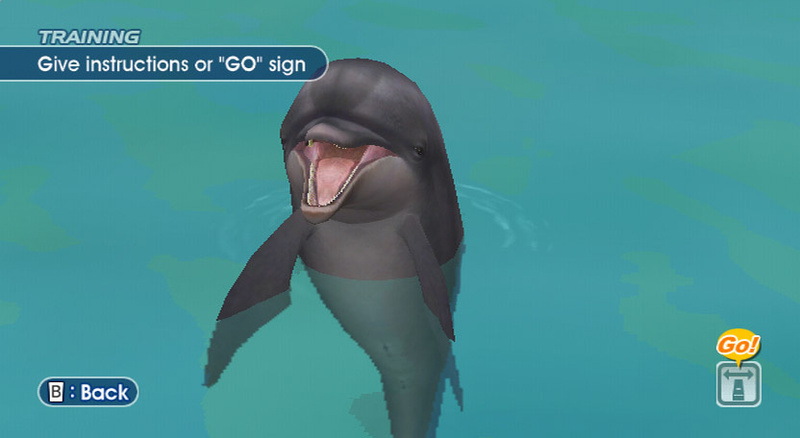 Does it sink or swim? 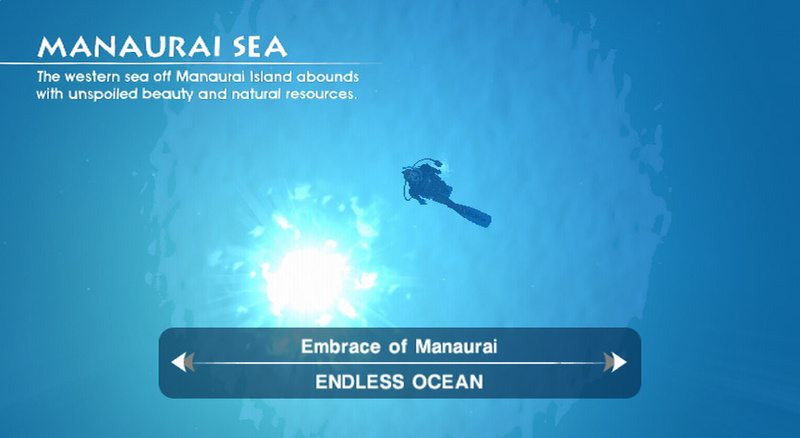 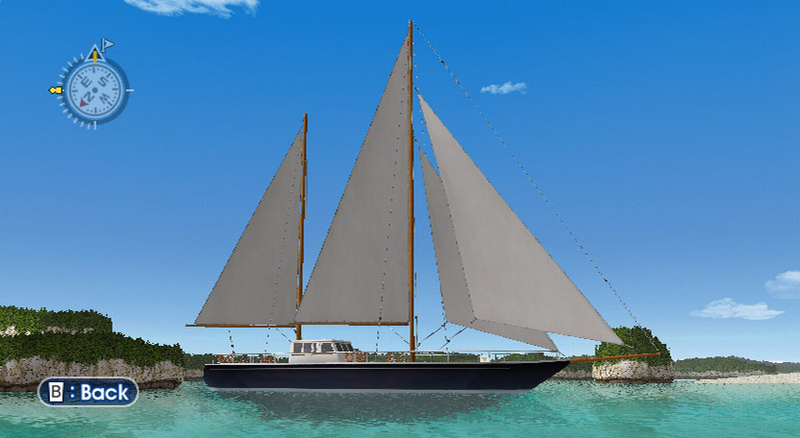 The beauty of Endless Ocean is that players can do as much or as little as they like. 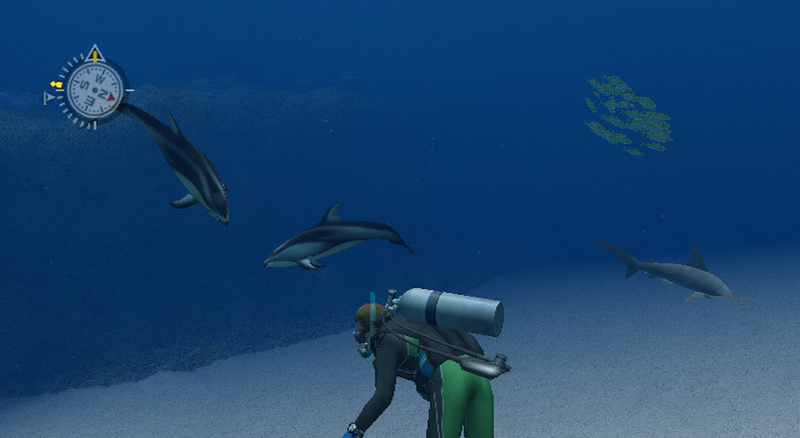 The relaxed and calm atmosphere of the game gives divers the freedom to explore special locations such as shipwrecks and underwater ruins, discover and interact with sea-life, complete fish logs or simply relax in the soothing environment. 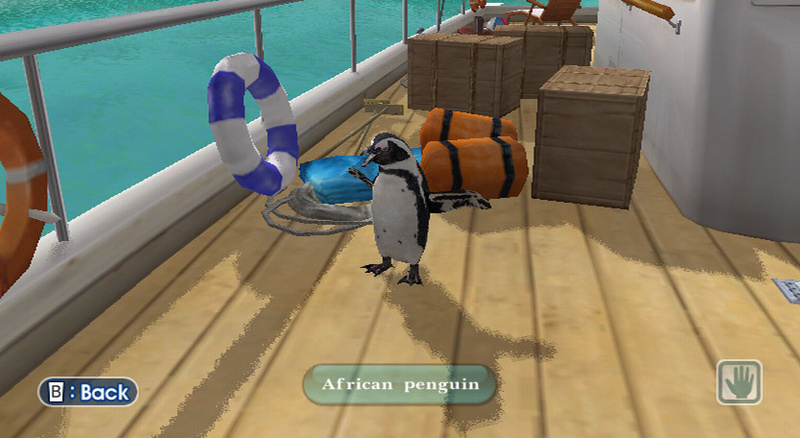 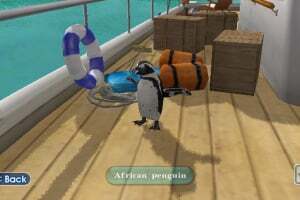 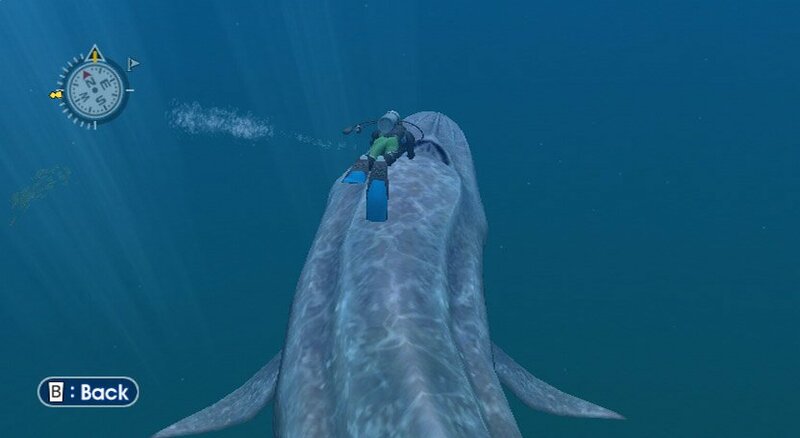 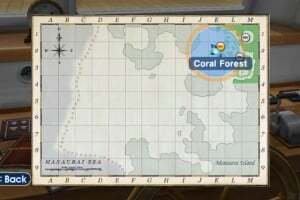 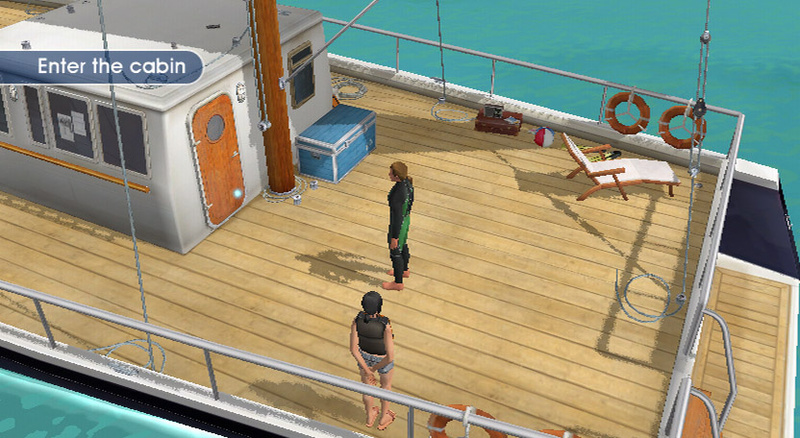 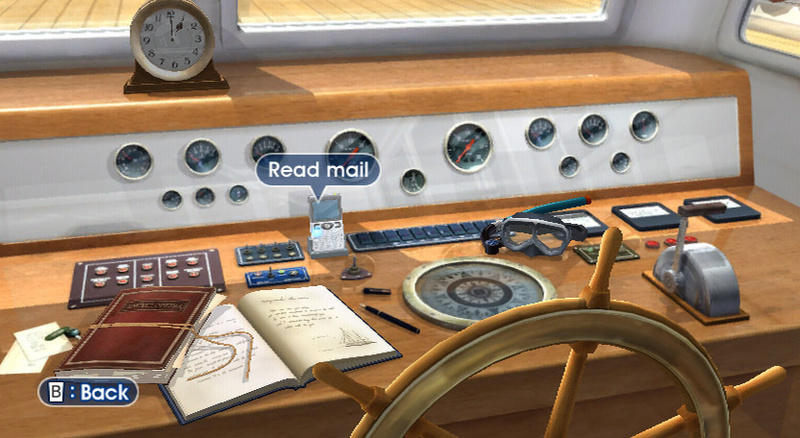 The game opens with players onboard a diving boat, with a crew member who provides advice and tips on finding the best locations for fish and helps players advance the storyline. 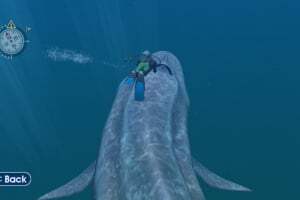 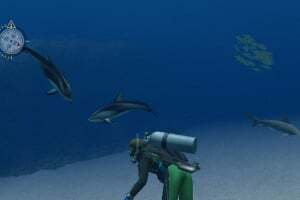 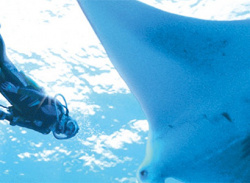 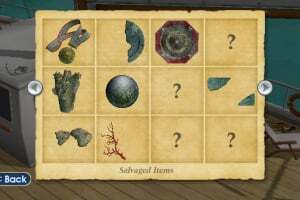 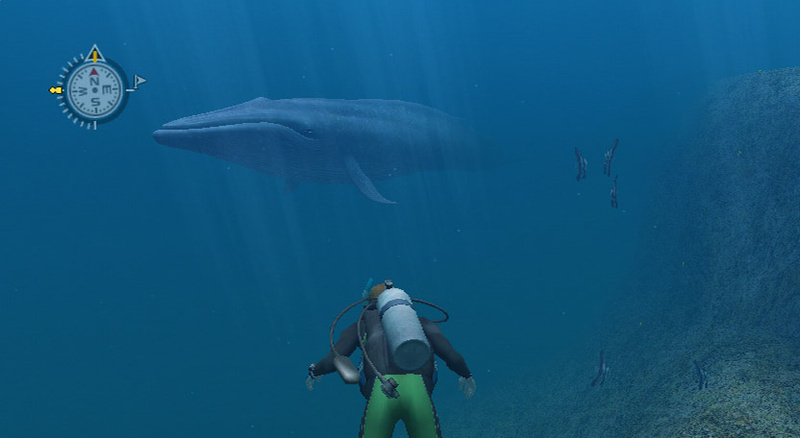 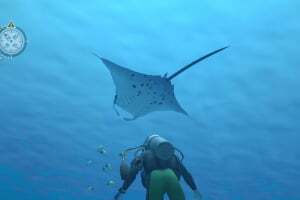 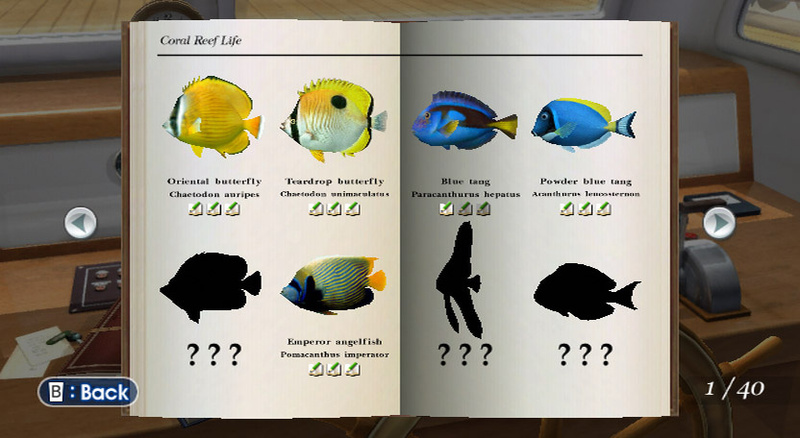 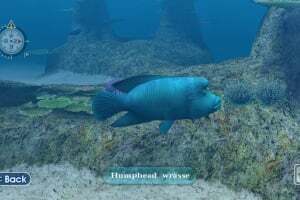 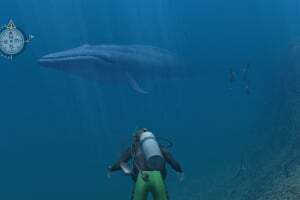 Players must assume the role of the diver, opting to go into the water to explore sea-life at their own pace utilising tools such as a camera or fish bait. 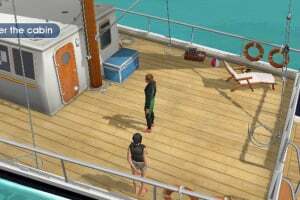 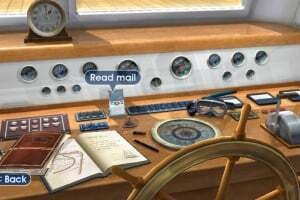 In the cabin on the boat, divers can access the fish log to check out the fish that have been spotted, as well as carry out missions like photographing marine life. 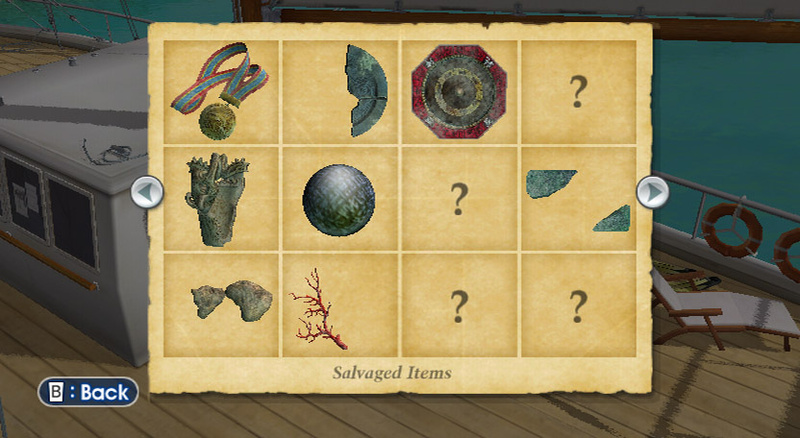 These missions unlock content, such as new items to use underwater, or different diving gear that can be used to customize the diver. 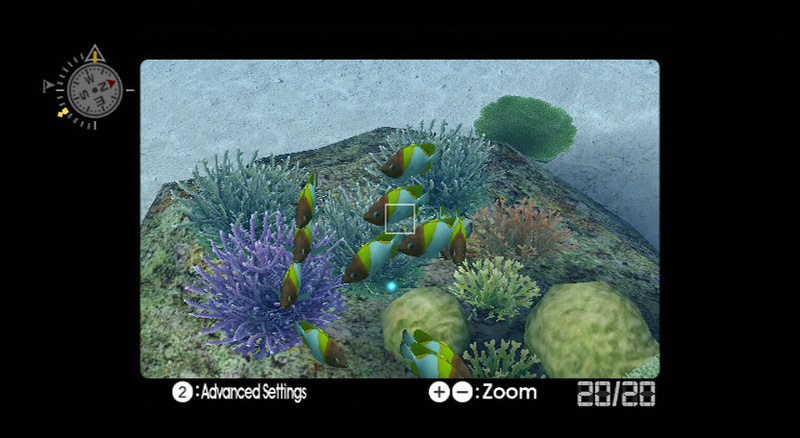 Navigating their way through the depths using the Wii remote, players guide their character using the pointer’s cursor, visible as a bright blue dot. 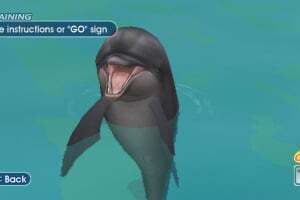 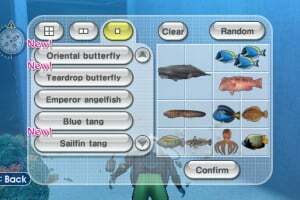 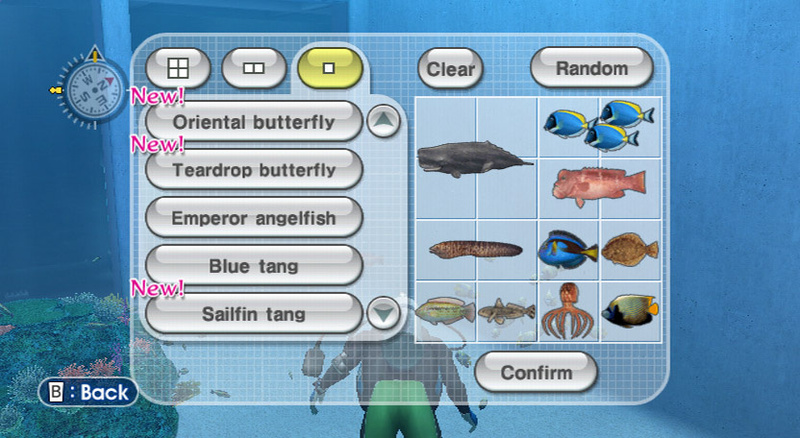 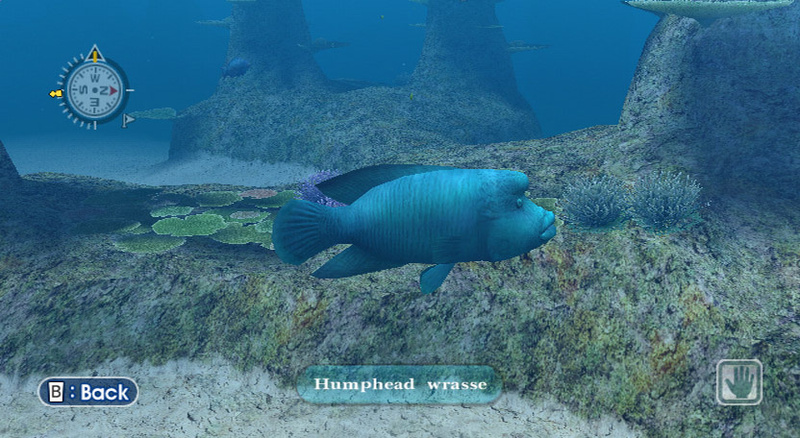 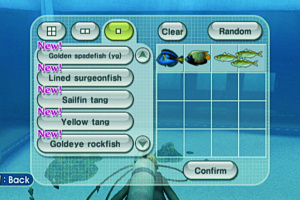 When players wish to interact with fish or plants they can highlight them with the pointer and press the A Button. 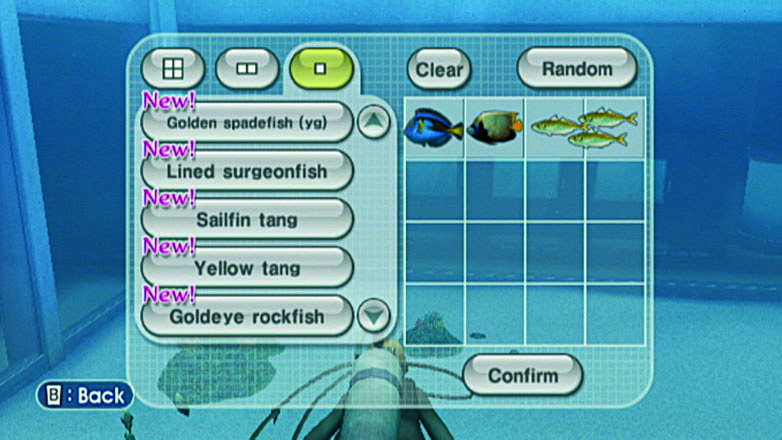 By doing so, players discover new species and build up their fish log. 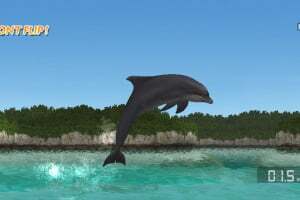 What’s more you can also befriend companions like a dolphin which will become your partner and with whom you can train and swim with. 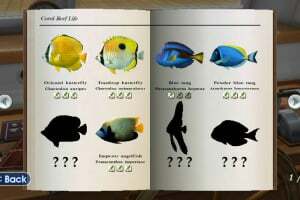 they have seen and add them in an aquarium for a closer inspection. 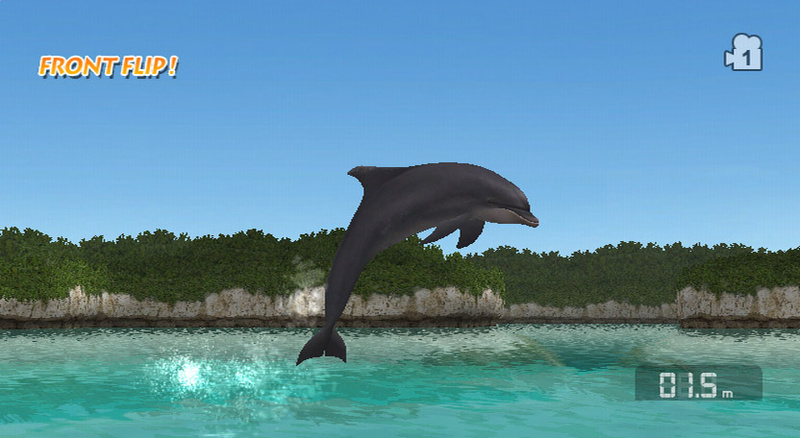 What’s more this game even doubles up as a tranquil screensaver if the Wii Remote is left untouched. 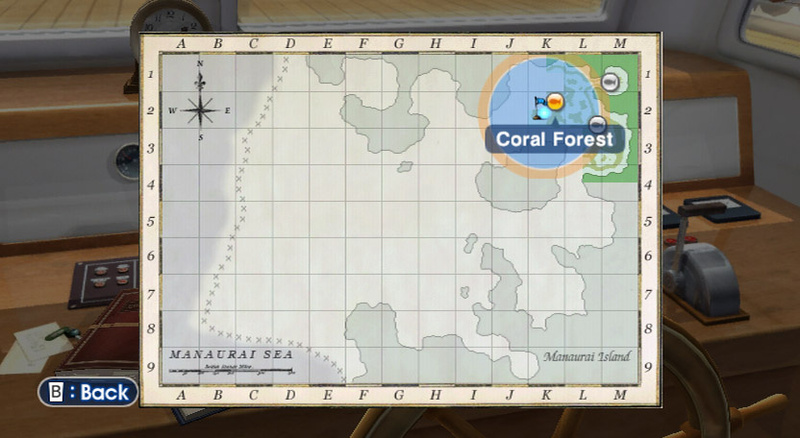 The relaxed setting is further heightened with a tranquil soundtrack from New Zealand songstress Hayley Westenra. 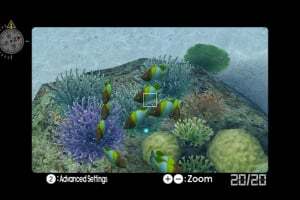 be used in single player mode, as well as an additional mode of communication controlled with the D-pad. 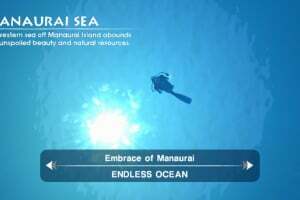 With a fish logbook to complete, items to be salvaged and collected and the ability to listen to your own MP3’s via the Wii SD Card slot while you dive, Endless Ocean provides hours of entertainment. 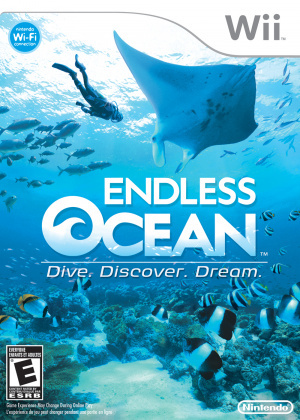 I really wanted to like this game, but it's just empty. 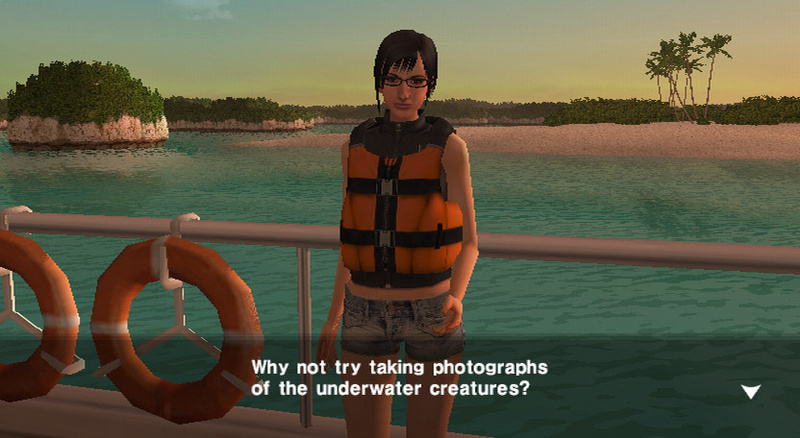 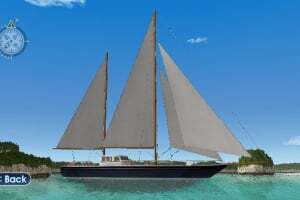 Once you look around at the graphics, which aren't all that, there's not much to do. News Nintendo Applies For Endless Ocean Trademark In Japan, Could This Wii Title Resurface From The Deep?